Note: The following is a guest post from lawyer Manda Ivezic. Manda practices in real estate, wills & estates, and small business law in London, Ontario and provides wills at a very reasonable rate of $300 for an individual and $475 for a couple. A recent LawPRO survey estimated that 56% of adult Canadians don’t have a will. Wills were least common for 27-34 year olds, 88% didn’t have one, and 71% of respondents didn’t have a power of attorney at all. You’re too young to anticipate your death – you see yourself living a long and full life, dying of old age far in the future. You have plenty of time ahead of you to take care of your will. It’s overwhelming or unpleasant to think about. You think it’s unjustifiably costly. You don’t think you’re wealthy enough to need a will. You don’t realize how important it is, because you don’t understand what exactly will happen in the absence of a will or power of attorney. The problem with putting off wills and estate planning is that you can’t safely assume how the future will play out. Delaying may mean it never gets done – an accident or illness could make you incapable of creating a will. 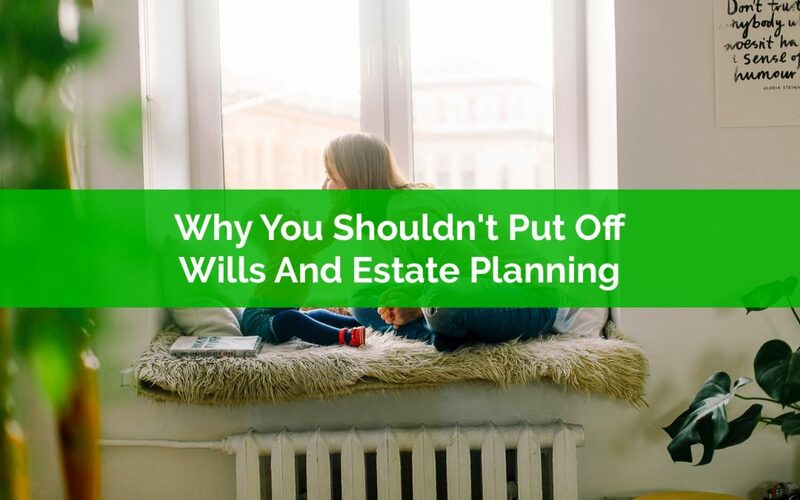 Not preparing will and estate plan only makes a bad situation worse. The consequences of dying without a will can easily outweigh the time and lawyer’s fee. As well, a lawyer’s input can result in substantial cost savings down the line compared to the upfront cost, maximizing what is left to your beneficiaries. A will also saves time and trouble down the road. At the very least, appointing an executor will prevent someone having to apply to court to be appointed as your estate’ executor – an avoidable burden at the worst time for your family. When you’re thinking about your financial future it’s important to consider risk. There are your typical risks, like the risk of losing money with investments, the risk of passing away unexpectedly, or the risk of not being able to work for an extended period of time. These are all common risks we need to plan for. But there are also other risks too, ones that many of us might not include in our plans. These risks are less common, more speculative, but can be just as damaging. Risks like changes to government benefits, increasing tax rates, or changes to tax-advantaged accounts like the RRSP and the TFSA. Based on age alone, the TFSA is relatively young, it’s barely entering the double digits. Although it was only introduced in 2009 it has already experienced a few dramatic changes during that time. Anticipating changes to tax-advantaged accounts is an important part of any financial plan. A good plan should have enough room to absorb a few of these unexpected changes without causing major stress. To ensure your plan is robust you need to anticipate these changes and understand how they might impact your plans. 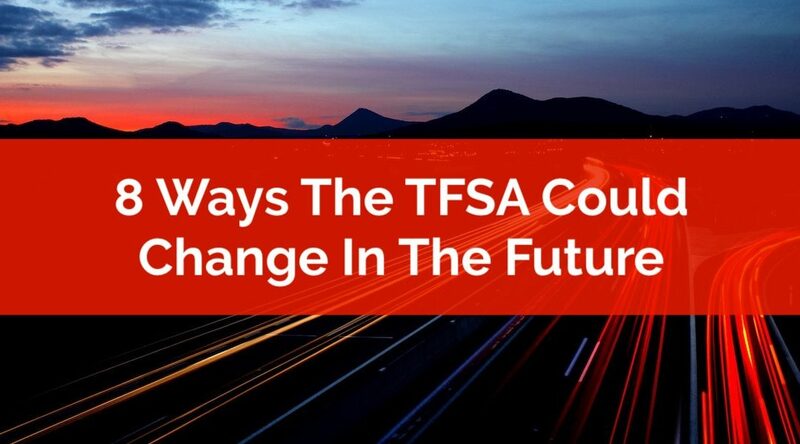 In this post we’re going to speculate on a few ways that the TFSA could change in the future. This is pure speculation but it’s a good exercise to understand what changes might be possible in the future and how your plan can absorb them if they were to actually happen. 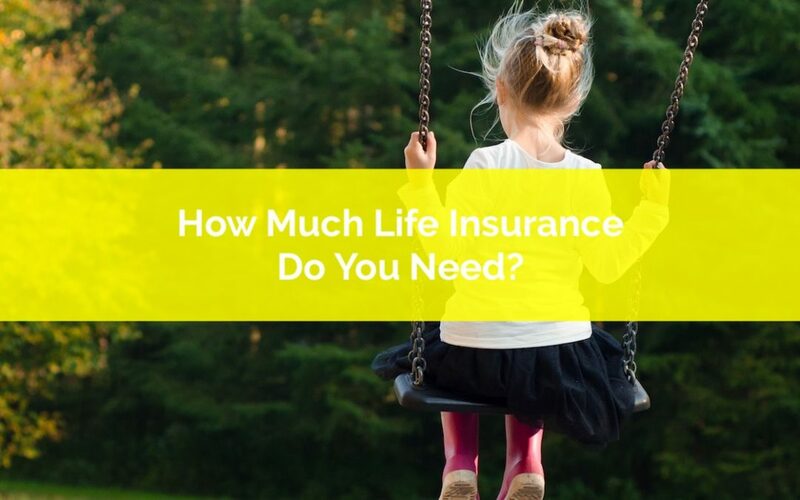 How much life insurance do you need? Just enough, that’s how much. 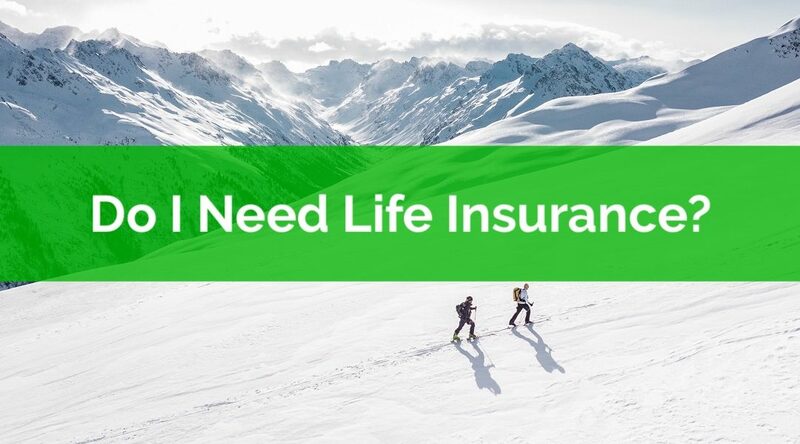 Buying too much life insurance is a common problem. It’s an understandable problem, but a problem none the less. Buying life insurance is a tough decision. It’s emotional and it’s easy to get away from the cold hard facts. But buying life insurance rarely aligns with someone’s personal values. No one wants to buy life insurance. Life insurance isn’t fun, it doesn’t bring you joy, and the only time it becomes useful is when you’re no longer around. What you value about life insurance is the security it provides. So why buy more than you absolutely need? When buying life insurance, you want to buy just enough to provide that security and not a penny more. So how much life insurance do you need? Insurance helps you manage risk. Specifically, financial risk. Insurance is great for highly unlikely but catastrophic risks. Things like a car accident, large medical expense, house fire, or an unexpected death. Each of these risks could have massive financial consequences if they were to happen. Luckily, the chances of these happening are extremely slim, however, there is always still a chance. Buying insurance helps you mitigate that very small chance by insuring against it. If you do experience some bad luck, your insurance will help cover the financial impact. Before we jump into when you might consider life insurance let’s first cover what insurance is in general.